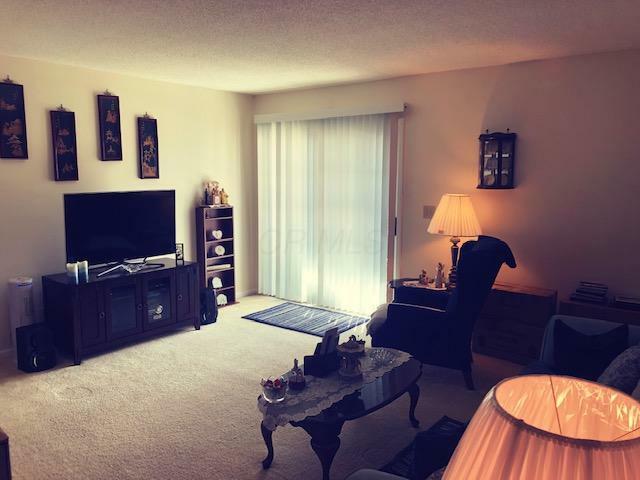  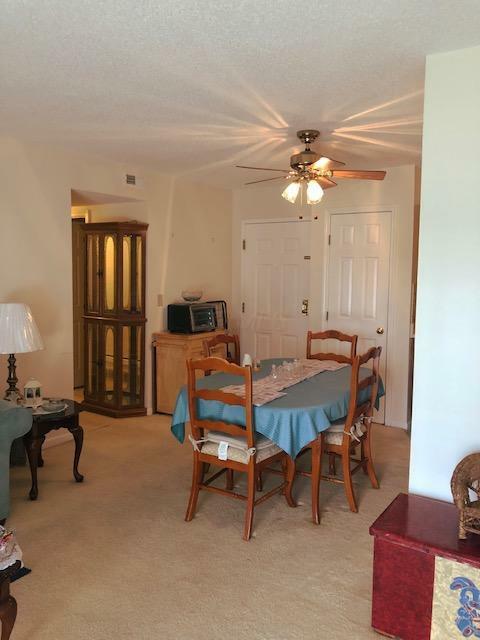 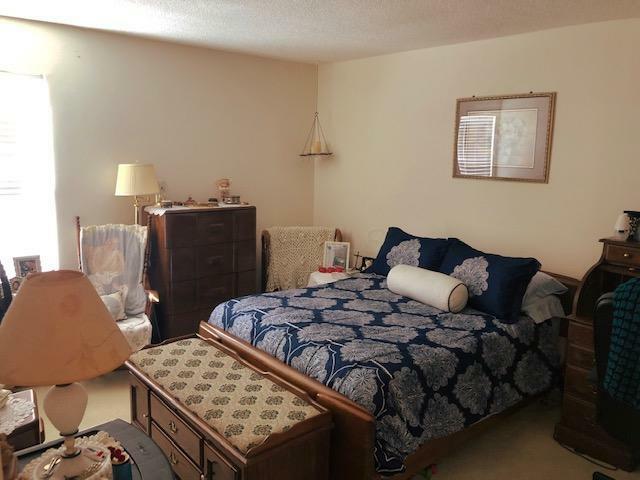 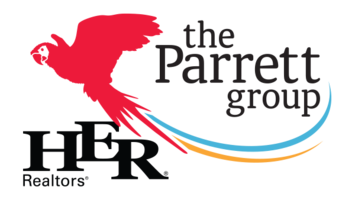 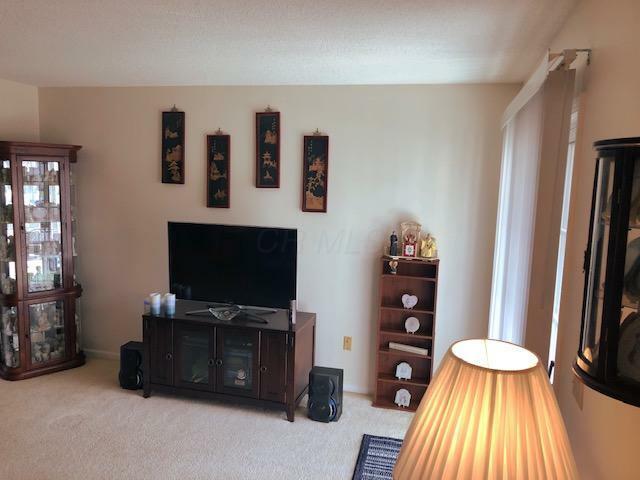 Cute condo located in a 55+ senior community. 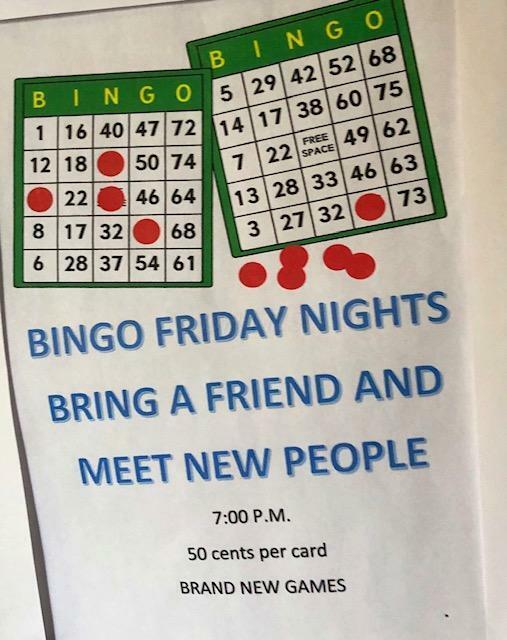 Come join in monthly dinners and weekly bingo! 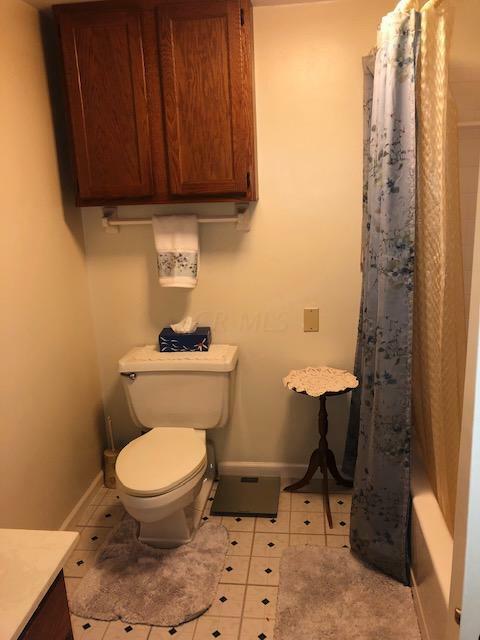 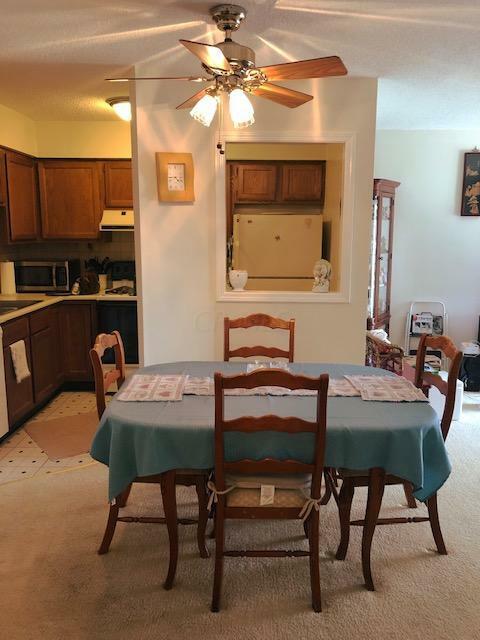 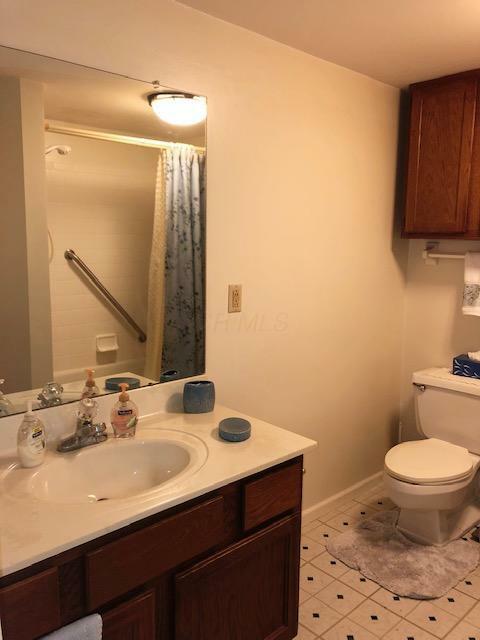 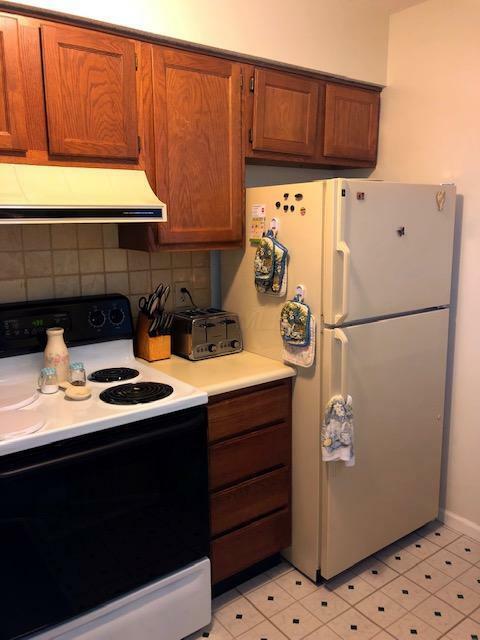 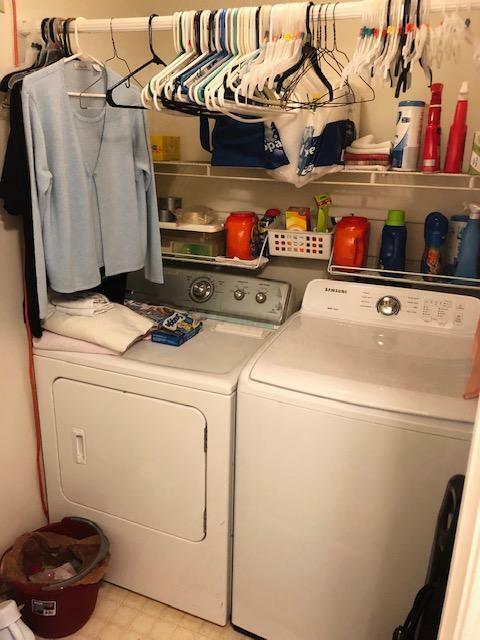 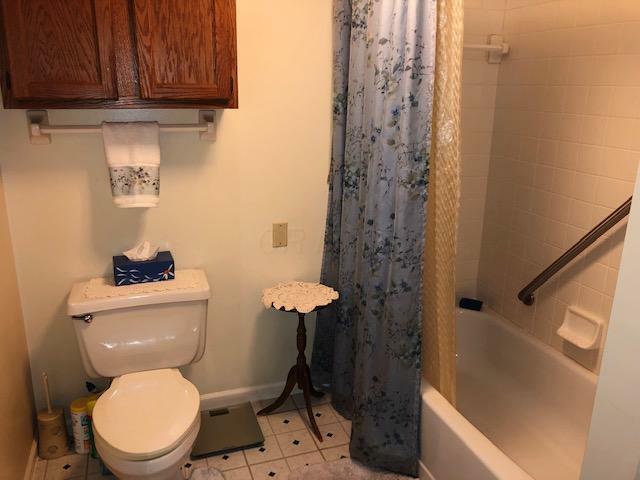 This unit features newer HVAC, water heater, and dishwasher as of 2015. 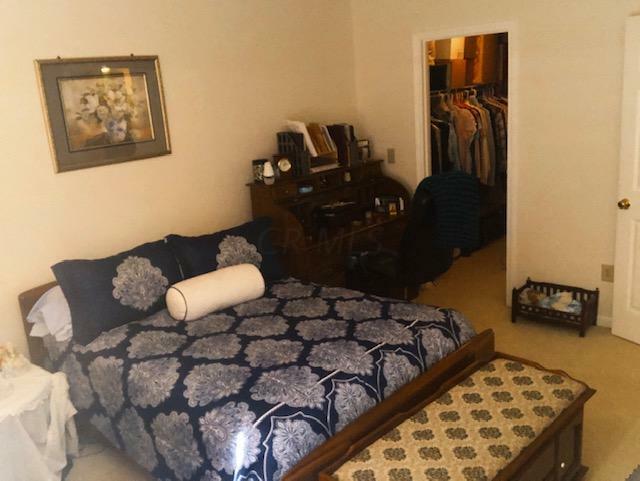 Master Bedroom is large and features a walk-in closet. 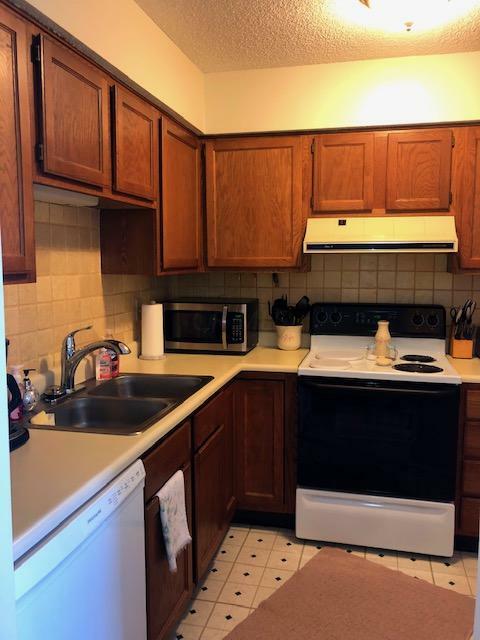 Kitchen appliances will remain with the unit. 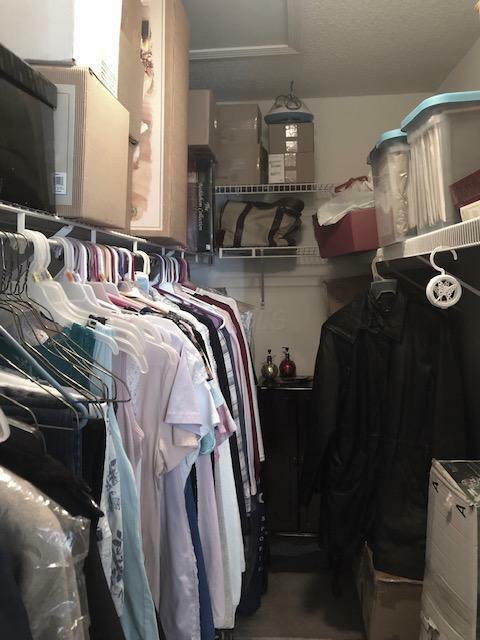 There is a small storage space in the basement, and an assigned carport area for your vehicle. 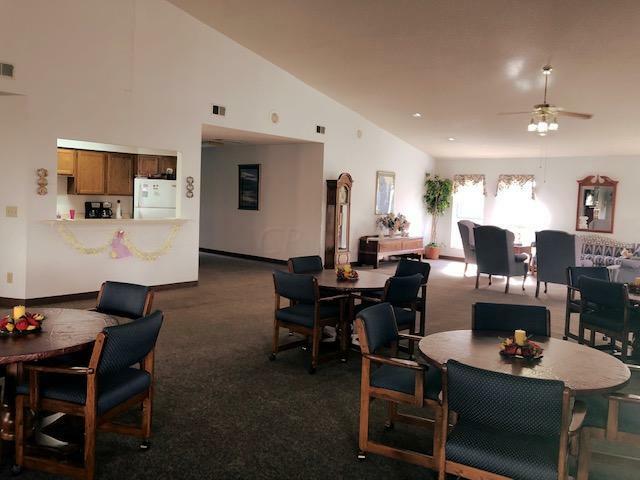 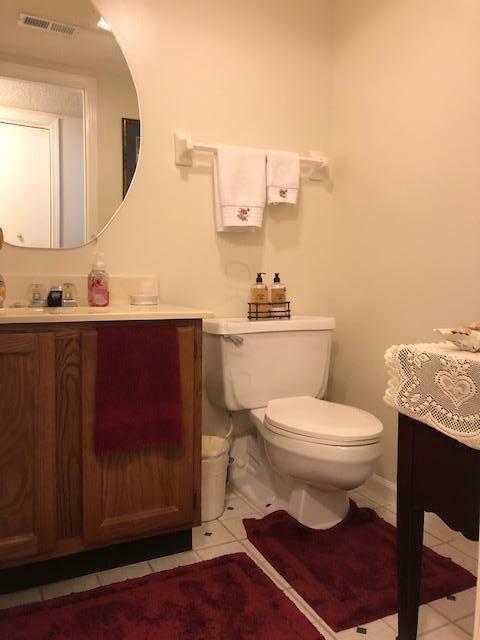 Amenities include elevator and stairs for second floor access, larger community room with kitchen and fireplace, swimming pool, craft room, and library. 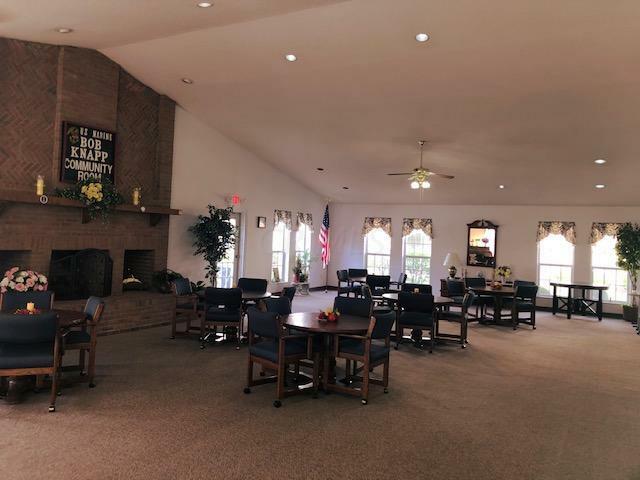 The community is located close to Reynoldsburg Senior Center, new YMCA opening soon, shopping, banking, and buses. 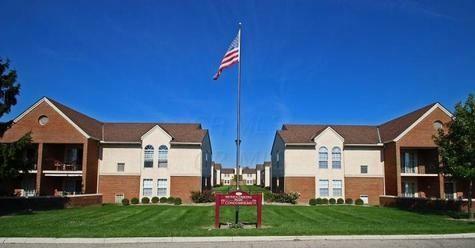 The building is secured with a double door entrance and is located right next to the Reynoldsburg Police Department.